Cape Cod Fireplace & Wood Stove » Firewood » Buy cords or truckloads of firewood. Both delivery and pickup available. 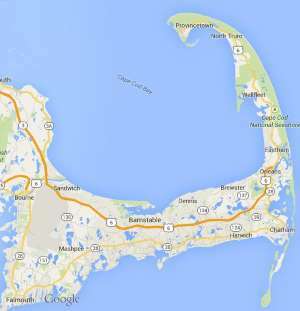 Free estimates from local Cape Cod firewood companies. Get quotes on your firewood project in Barnstable, Brewster, Bourne, Chatham, Dennis, Eastham, Falmouth, Harwich, Mashpee, Orleans, Provincetown, Sandwich, Truro, Wellfleet or Yarmouth, MA. Buy cords or truckloads of firewood. Both delivery and pickup available. i am looking for 3 cord delivered to two different addresses 1.5 cord each . Houses are about 3 miles apart . 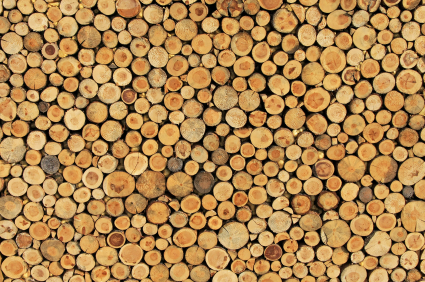 We are looking for one cord of split wood, sized to fit a stove. Also a supply of smaller kindling. Delivered. Looking for a quarter cord of seasoned wood split. Thx.